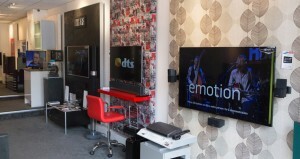 Although the creation of Lighting Control systems often takes place within a wider Home Automation brief, in recent years Musical Images has become particularly well known for some of our remarkable lighting work. At the touch of a button a room, or a whole house, can now be transformed using different lighting modes. It’s no longer a case of switching on a light or dimming a switch, lighting is now an art-form that can lift the mood and ambience of any property and its inhabitants! 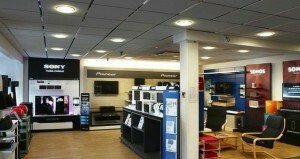 But don’t take our word for it, when it comes to lighting, your really do need to see it with your own eyes! So, come and see us! Musical Images’ experienced team of lighting experts can help you find the right solutions for your needs and budget, and handle the whole installation process for you – working with you own designers and architects if required. 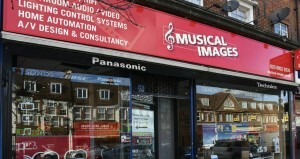 To find out more about lighting control systems at Musical Images, please give us a ring or call into one of our branches to see… so much more.